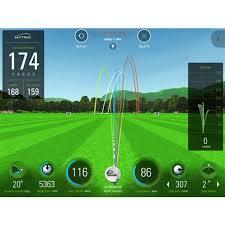 We now have our indoor range with launch monitor set up and available for use. $15 for 30 minutes by appointment only, 9 am – 3 pm everyday. You can even email your range data to yourself after hitting balls! Call the shop at 317-842-0551 to reserve a time.